Big trips like this should help recruiting! 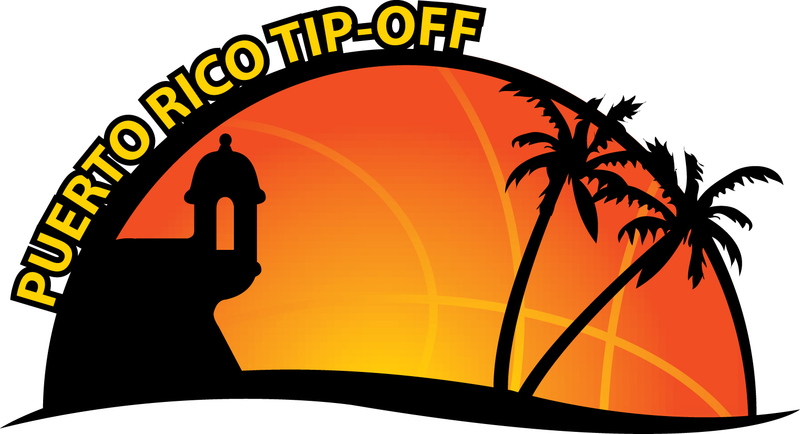 The eight-team field for the 2014 Puerto Rico Tip-Off will feature Boston College, College of Charleston, Connecticut, Dayton, George Mason, New Mexico, Texas A&M and West Virginia. The eighth playing of this annual event will be held Thursday, Friday and Sunday, Nov. 20, 21 and 23, in San Juan, Puerto Rico. Four of the teams will be making their second appearance in the Puerto Rico Tip-Off: College of Charleston (2007); Dayton (2009); George Mason (2009) and West Virginia (2010). The 2014 Puerto Rico Tip-Off will showcase 12 games over the three days. Each team will compete in one game per day, advancing through a bracketed-tournament format. The undefeated teams after the first two days of competition will face off in the championship game on Sunday Nov. 23. Previous winners of the Puerto Rico Tip-Off include: Miami (FL) (2007); Xavier (2008); Villanova (2009); Minnesota (2010); Alabama (2011) and Oklahoma State (2012). The 2013 champion will be crowned on Sunday Nov. 24, at 6:30 p.m. ET on ESPN2.